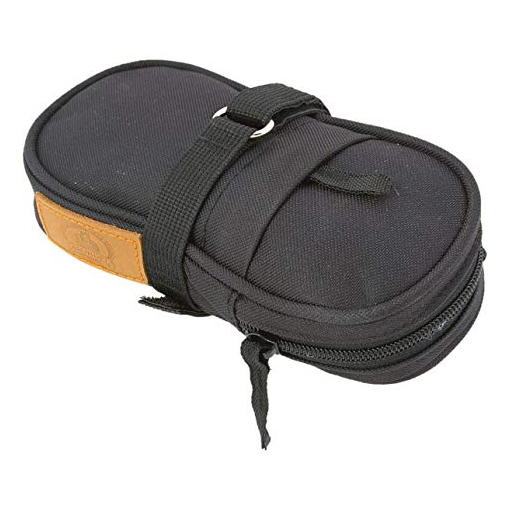 Saddle bags allow riders to carry their riding essentials with ease. They are designed to mount underneath a saddle without getting in the way. 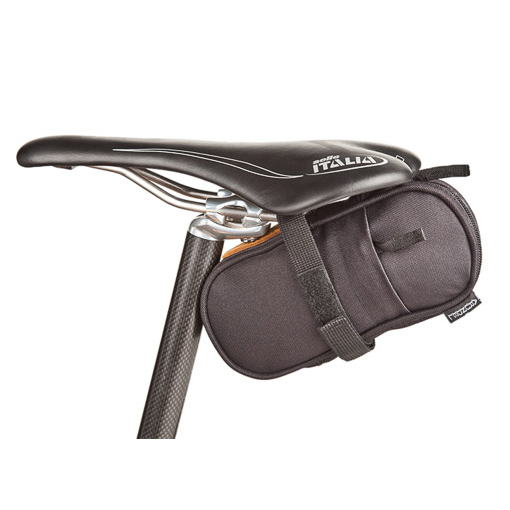 The Arundel Tubi Saddle Bag mounts underneath your saddle and it large enough to carry a tubular tire. It features a side pocket to store your money, ID, or keys. If you're in need of a vast amount of space to carry all your necessities, then you'll love the Arundel Tubi Saddle Bag.